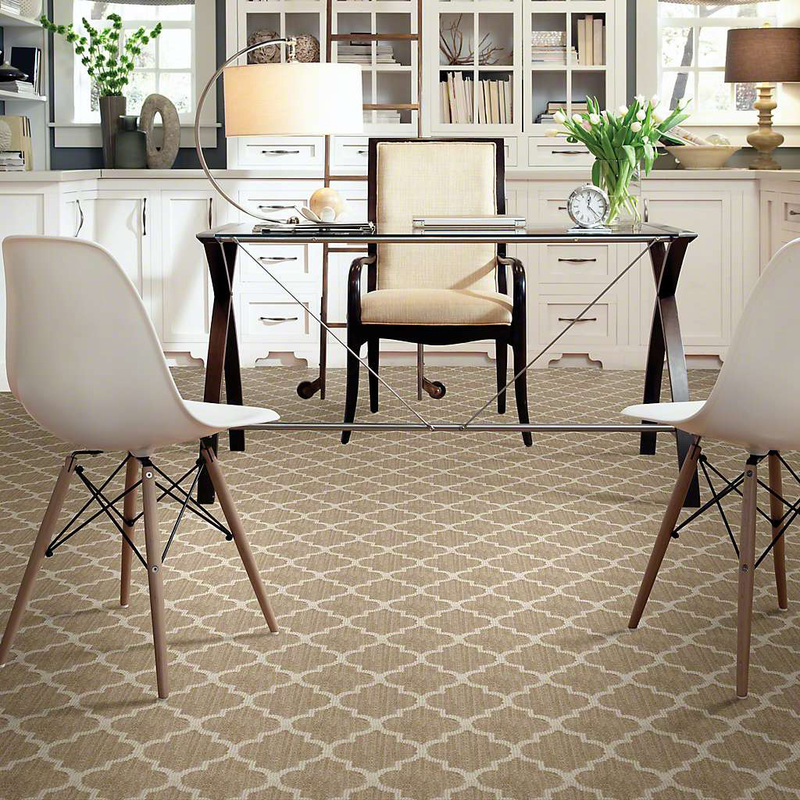 Thoroughbred Carpet and Floors is a family owned business built from the ground up over 30 years ago with locations in Savage and Deerwood, Minnesota. 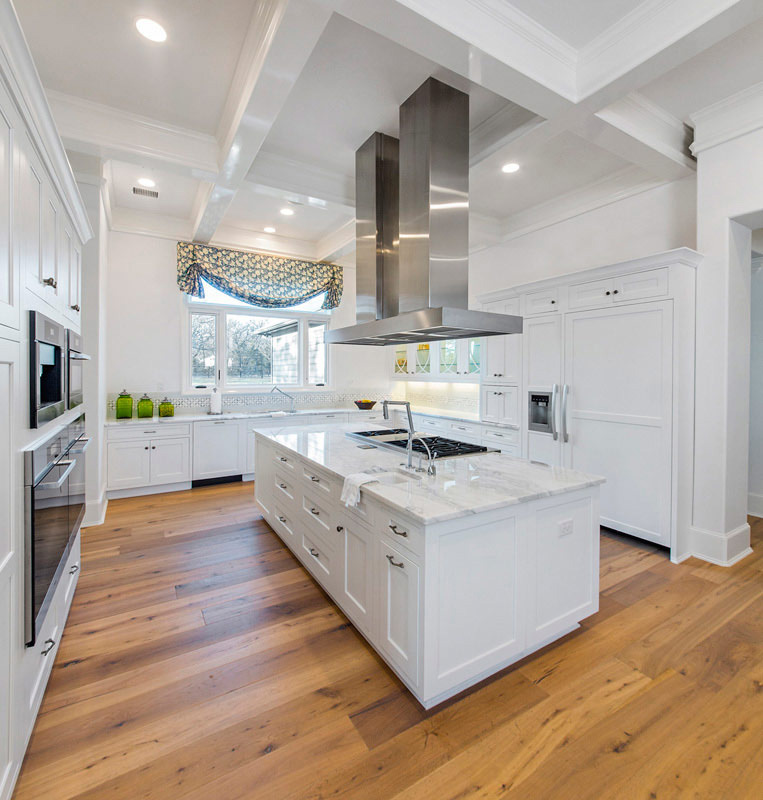 Feel at ease knowing that our professional installers, who have worked for us for years, will provide you with excellent service. 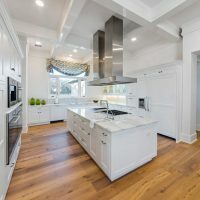 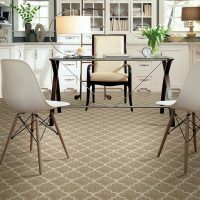 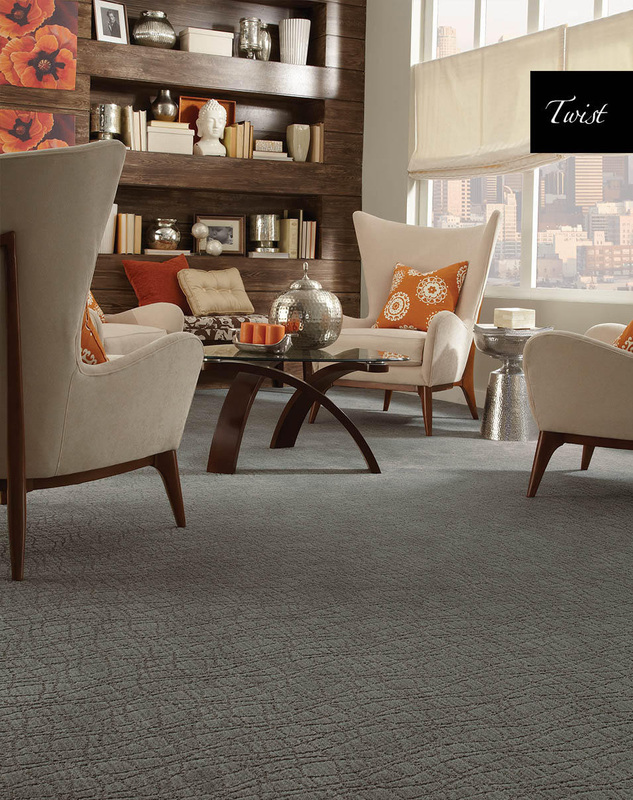 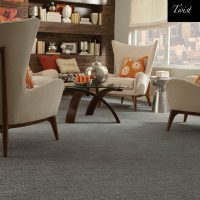 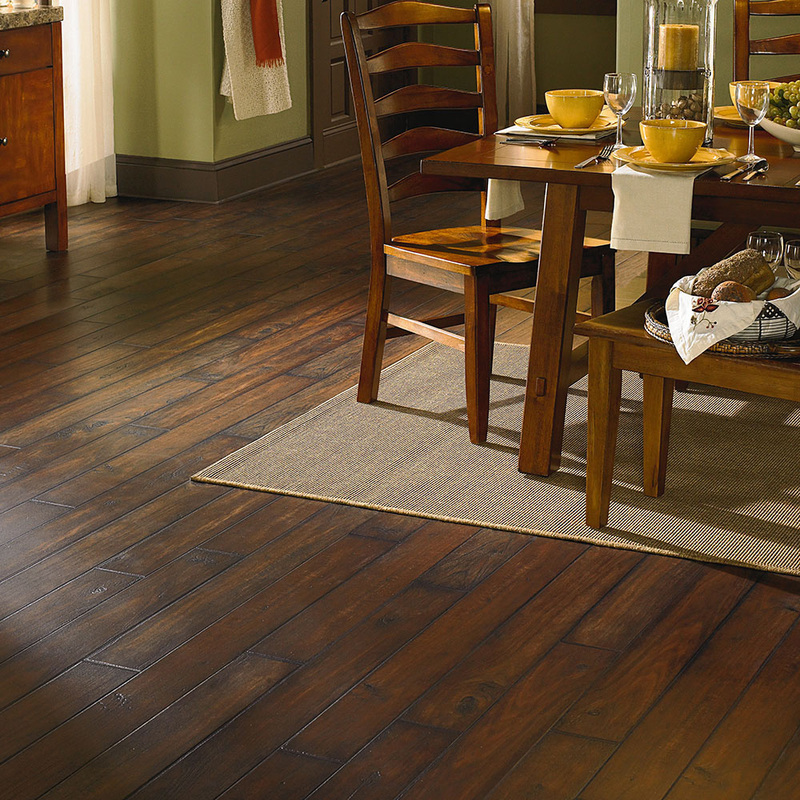 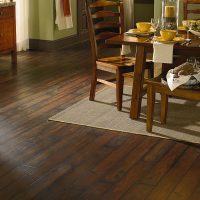 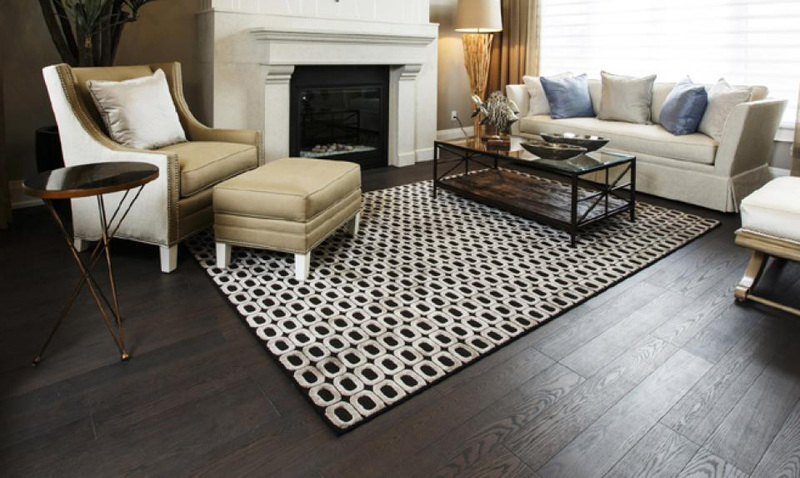 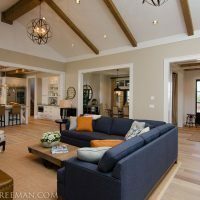 Thoroughbred Carpets & Flooring service the entire Minneapolis & St. Paul metro area though this location with the finest quality and best value in flooring. 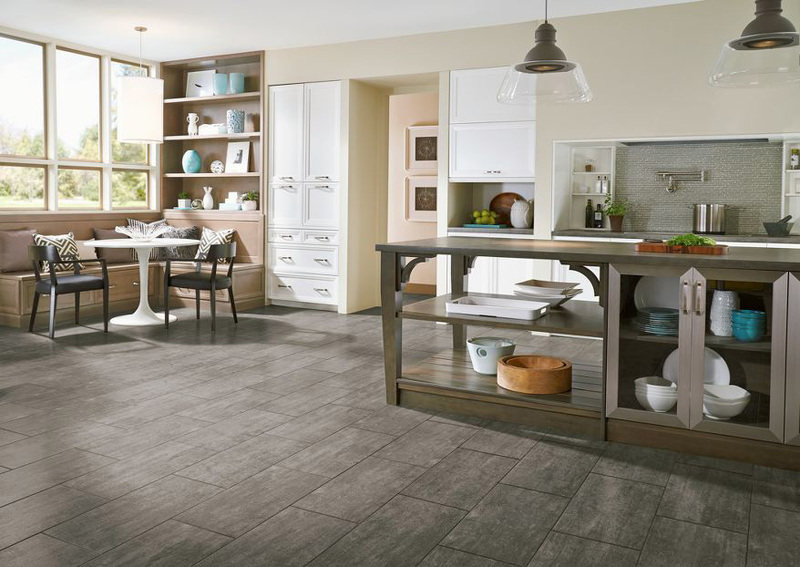 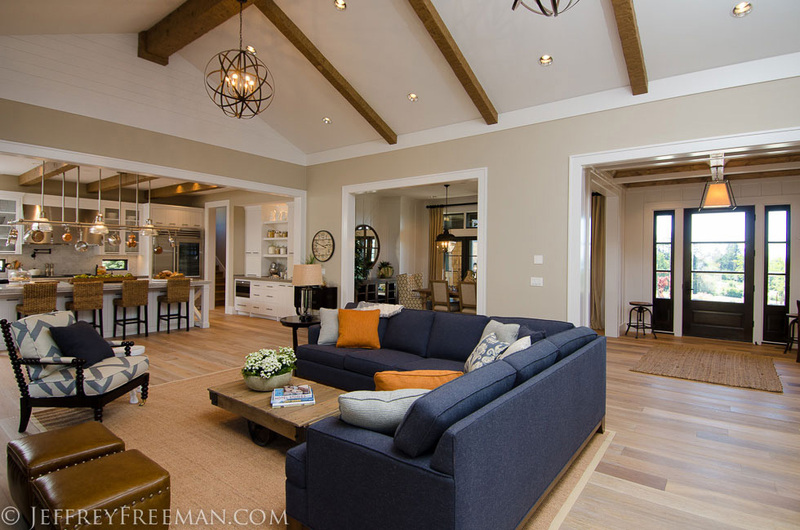 Our interior design and sales staff all have design backgrounds, and with their vast knowledge of the product they will be able to find the perfect floor for you home as well as help with style and color options.